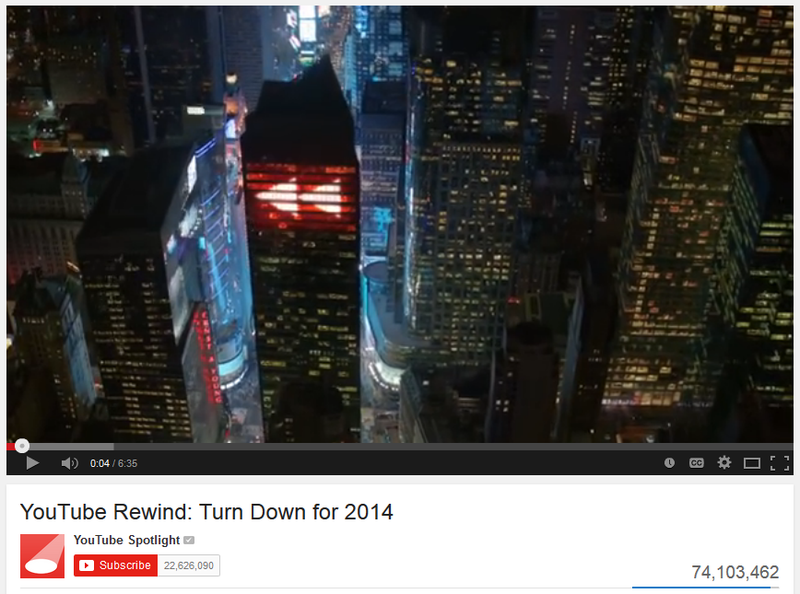 No year-end review would be complete with watching the top trending videos from 2014 on YouTube. Adding to the reflective spirit, YouTube’s year-end review includes the top trending views globally, top trending music videos, and the most popular videos across categories such as comedy, gaming, science, technology, beauty, fashion, sports, and more. As YouTube stated: “It’s time to pause, rewind, and remember the videos, people and events that defined YouTube in 2014.” View these videos and consider the social trends that they started and the implications for marketing. What will 2015 hold? Discuss YouTube’s appeal to viewers. Poll students: What do they watch, and why? Assign student teams to one of the categories of videos. Give each team 5 – 10 minutes to pick out what they consider to be the video that most influenced consumer trends in 2014. Next, have each team brainstorm on how to expand from the lifecycle of the trend. Debrief assignment by showing the top video from each category.